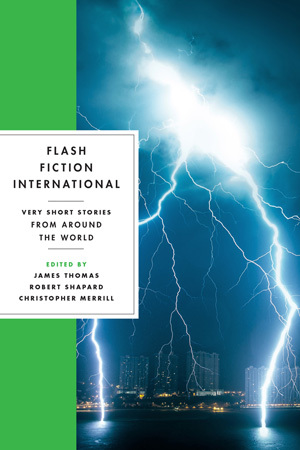 My controbitor copies of W.W. Norton’s Flash Fiction International arrived and I’m loving the stories in it! So far have read the atmospheric Skull of a Sheep by James Claffey, the bittersweet Gutter by Ethel Rohan, and Family by Jensen Beach, which is apt for the title of the anthology, and the elqoquent Prisoner of War by Muna Fadhil from Iraq. Looking forward to reading the other stories, in particular from Korea and Japan. The anthology also received a starred review by Publisher’s Weekly. To read more about the stories and their authors, check out the anthology’s Facebook page.